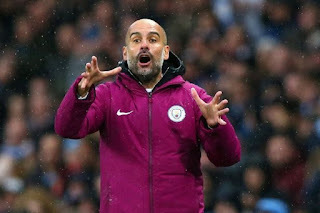 Manchester City manager, Pep Guardiola, has admitted that his team are very close to becoming Premier League champions. City thrashed Arsenal 3-0 on Thursday, to go 16 points clear at the top and host reigning champions Chelsea on Sunday at the Etihad. 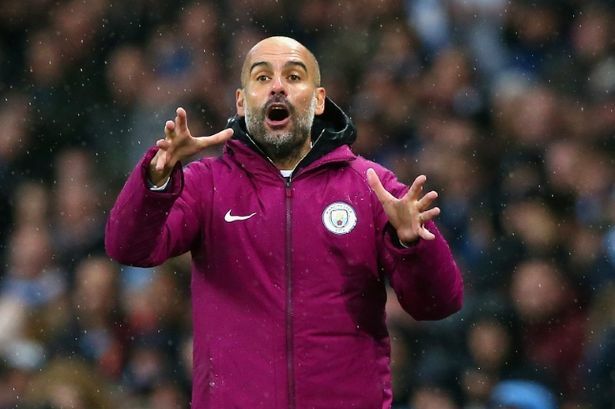 “We are close, we cannot deny that,” Guardiola told Sky Sports. Guardiola however urged caution despite their impressive display against Arsenal. “It was so difficult to play against Arsenal after winning the Carabao Cup [the previous weekend]. “The game against Arsenal was not perfect. The last 10 minutes of the first half, first 20 minutes of the second half, were really poor. “But it was so important to win and there were many, many good things,” he added.